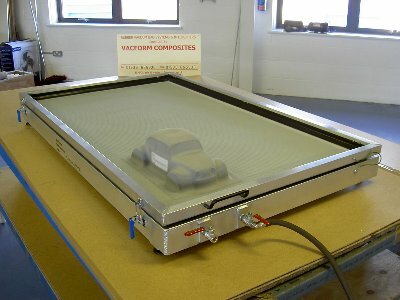 We also provide bespoke affordable vacuum Bench presses. 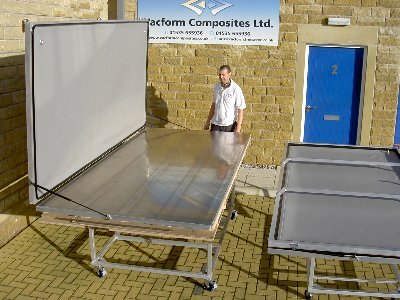 Quality vacuum presses for composites , preforms , woodworking , metal bonding , plastics and Corian . Our clean, light and strong bench press frames are all made from aluminium and are Tig welded in house. All of our work is done in house at Silsden , West Yorkshire or on site at the customers premises. 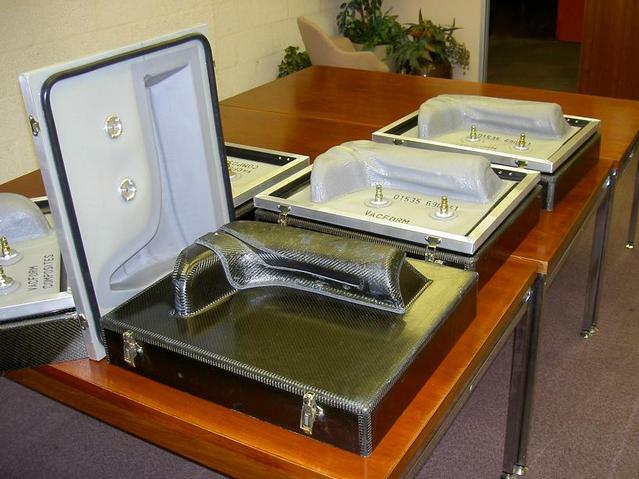 Our quick table top bench press can be used anywhere and can be easily stored away. It is made up of a reusable silicone rubber membrane bag on an alloy frame with vacuum ports piped into the top side corners for easy use. This is essentially a more compact, portable version of our bench press. 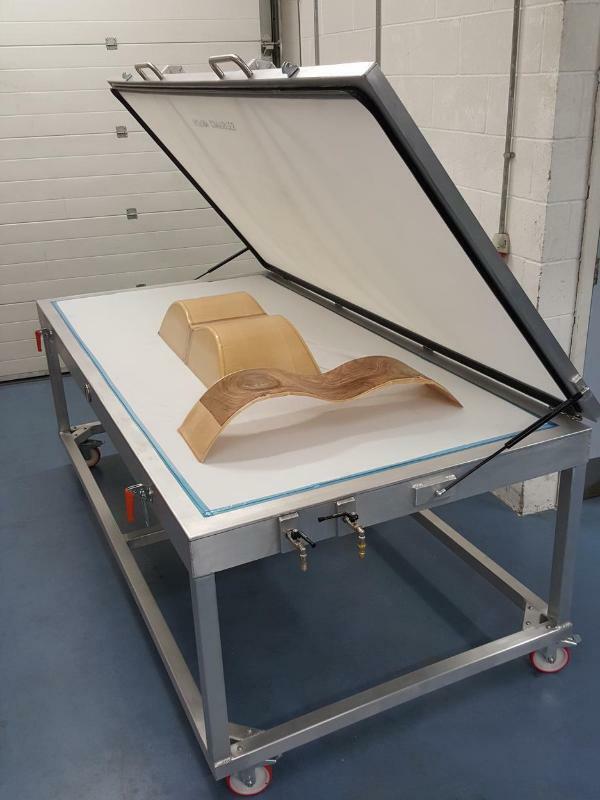 Our fold away membrane press is ideal for larger component creation and can be folded against a wall when not in use. It is ideal for smaller work spaces to optimise your area. This system, again, uses a reusable silicone rubber membrane with our sealing system to create a large, vacuum form system. 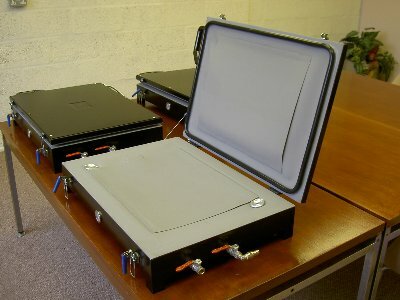 The system sits on a hinged metal frame with the vacuum ports piped on the underside of the press. The veneer vacuum press system is easy to set up and use anywhere. It largely consists of a vacuum bag with a seal and a reusable vacuum port that will cut its own hole in the bag. The demonstration video here gives a quick guide on how to set the vacuum process up for your veneering.